First, sending out HAPPY FATHER'S DAY wishes to all the dads, granddads, great-granddads, foster dads, step-dads and anyone taking the place of a dad. Enjoy your day! 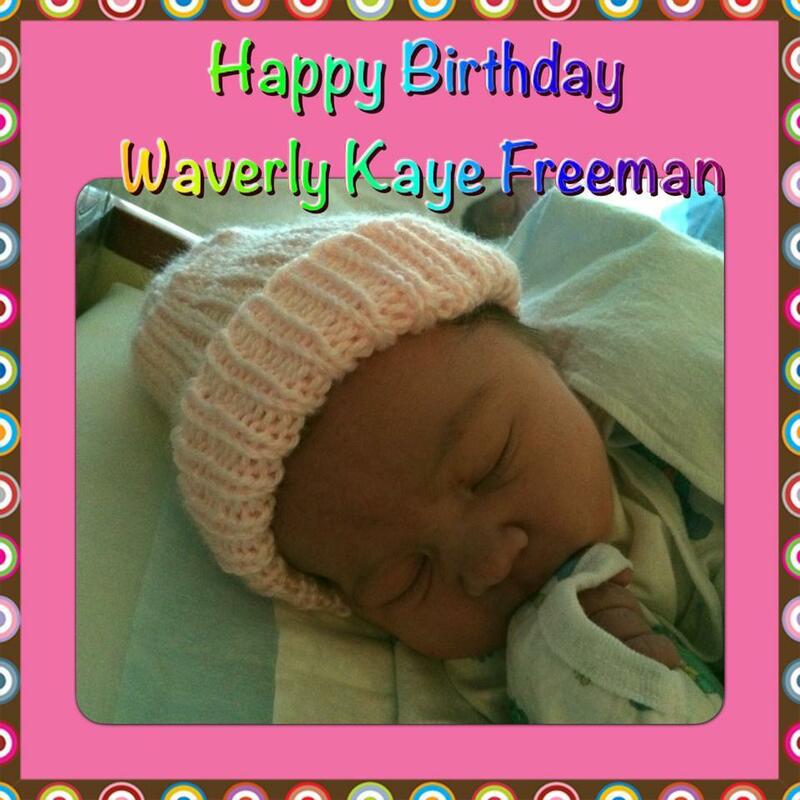 Introducing Waverly, our newest grandbaby! Just a quick update - as you may (or may not)know, Stu went back to the US last weekend to be there for the birth of his third grandchild, the first for his youngest. 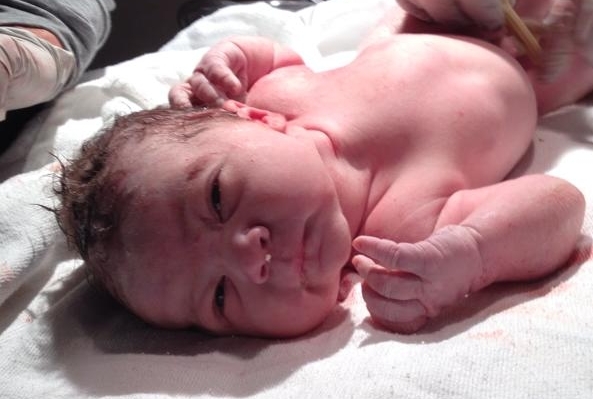 She was due June 4th and made her appearance on June 5th at 3:32 AM, weighing in at a healthy 7 lbs, 8 oz. 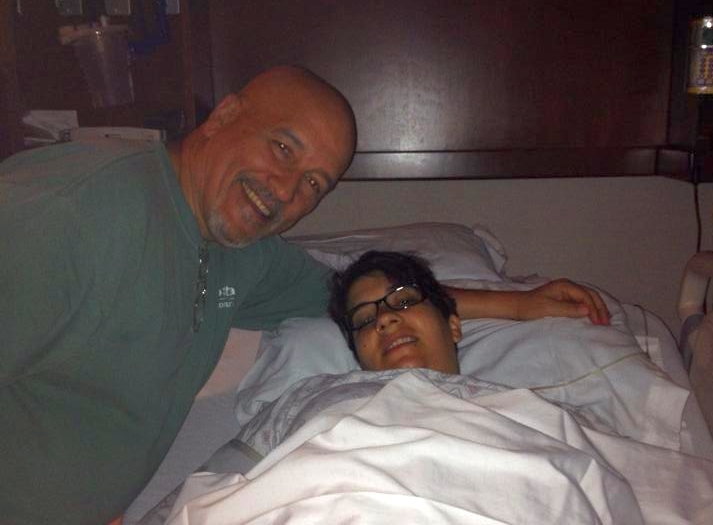 Here is the proud grandfather, known as Daddoo to his grandkids, waiting along side Melissa. 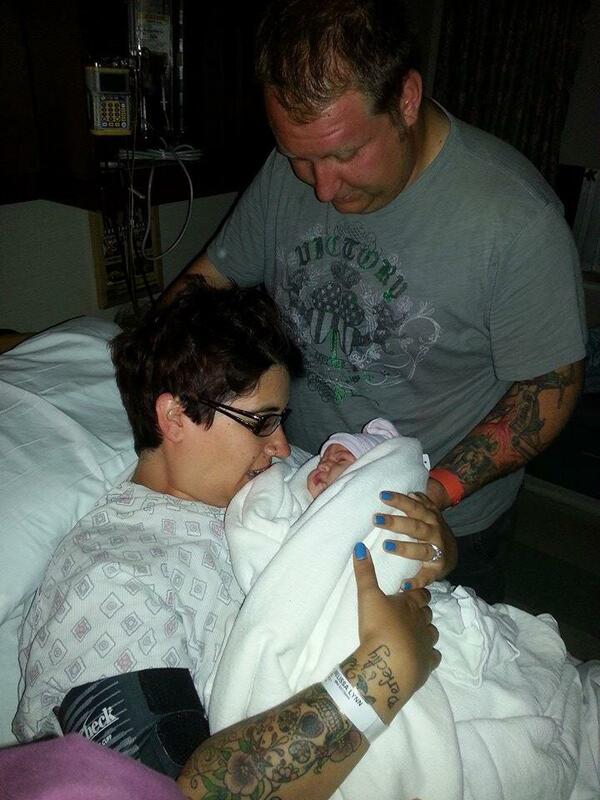 Here is the gorgeous little baby Waverly getting cleaned up, being adored by her parents and making her official appearance! 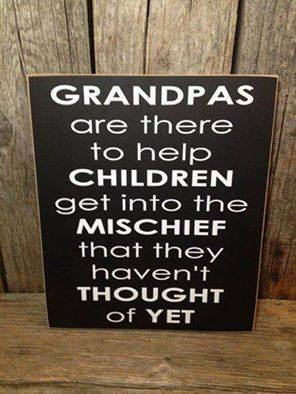 And finally, here is a sign all grandfathers can appreciate, I know Stu does...LOL! That's right, your chance to win a $100 Amazon Gift Card by entering the Ultimate Author Giveaway! Multiple chances to enter. The giveaway starts June 1st and ends at midnight June 15th (EST). Be sure to enter and tell your friends!! NOTE: No purchase necessary so ENTER NOW.